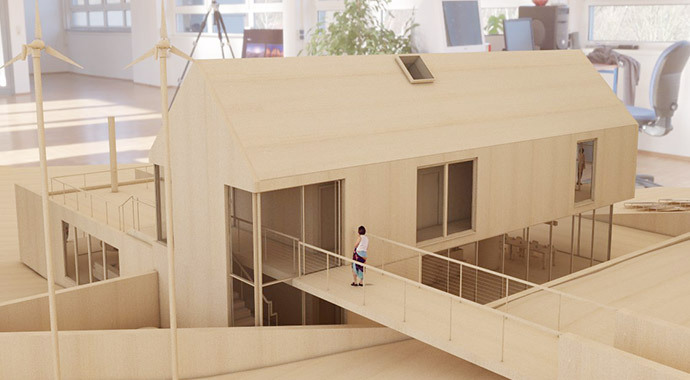 V-Ray for Revit enables you render professional, high resolution images that have realistic lights, materials, and cameras. 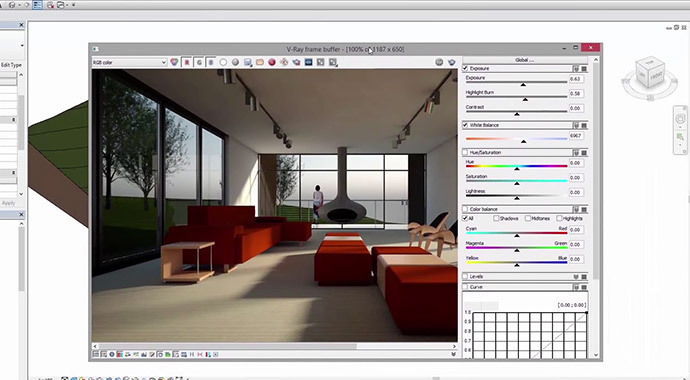 V-Ray for Revit is created for designers. Set-up is quick, with no complicated settings and little training required. Dues to the nature of how the licensing system is structured, please allow 1 business day for Chaos Group to send you your free license! 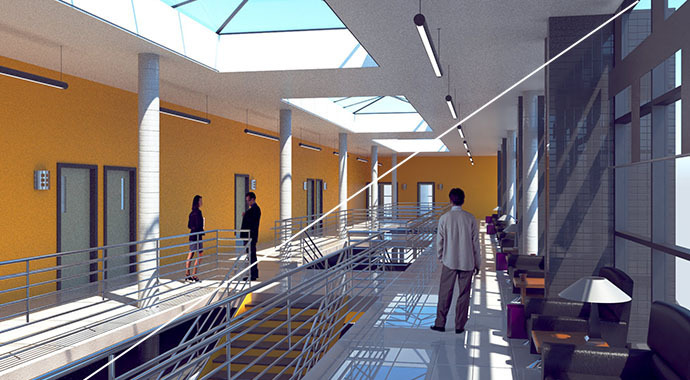 V-Ray for Revit lets you render professional, high resolution images with realistic lights, materials, and cameras. 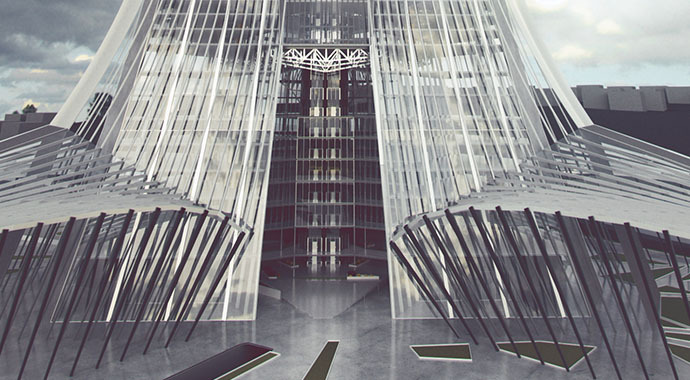 V-Ray was made for designers. It’s fast to set up, with no complicated settings and no training required. 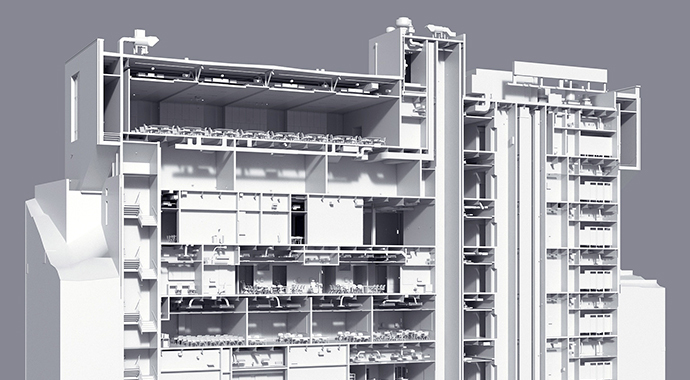 V-Ray for Revit is built to handle your largest building models and works in Revit with no import or export needed. 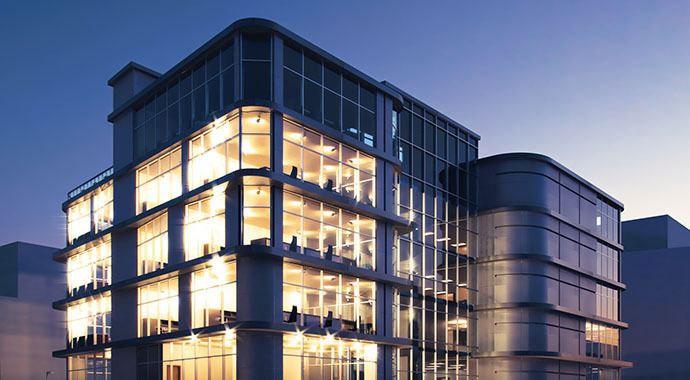 Render quick and make design decisions faster. 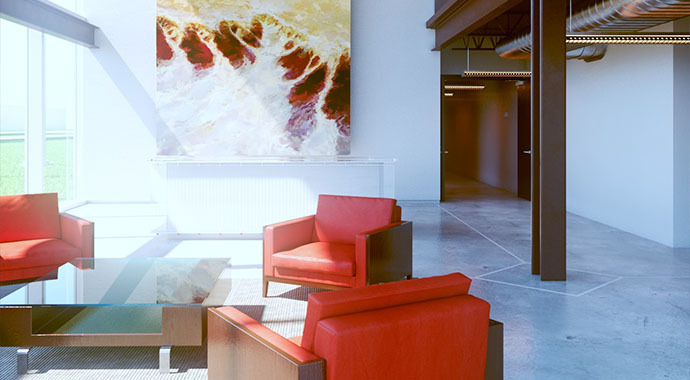 Of the top100 architecture firms in the world 92 render with V-Ray every day. 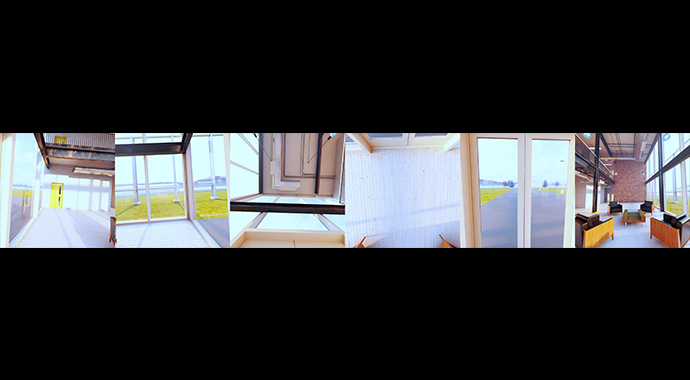 Highly Accurate options for IES and HDR image-based lighting, along with support for Revit Sun and Sky. Diagrammatic materials make scenes look like scale models with material presets such as basswood and foam core. Automatically removes artifacts and noise, reducing render times with GPU-accelerated denoising. 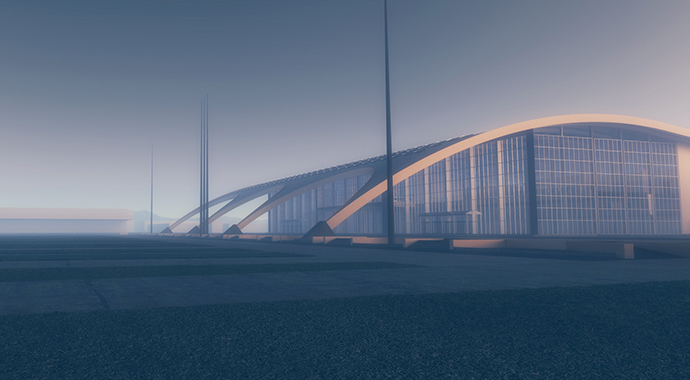 Render realistic atmospheric depth with aerial perspective and environment fog. 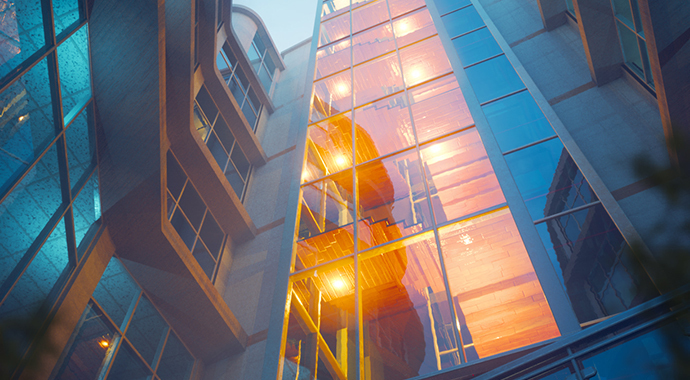 Fine-tune your render’s color, exposure, and more inside the V-Ray’s frame buffer. Experience designs in virtual reality at 1:1 scale with popular VR headsets like HTC Vive, Oculus Rift, Google Cardboard and Samsung Gear VR . 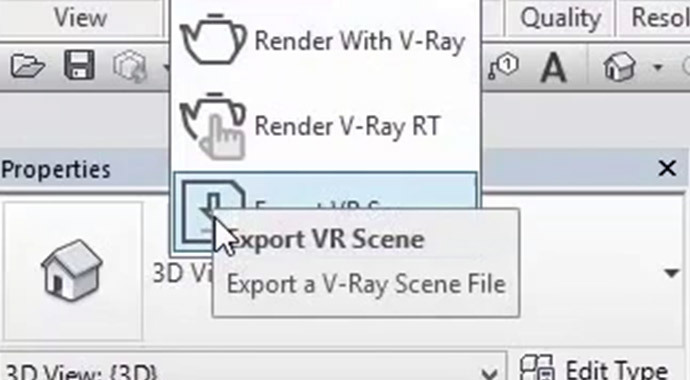 Easily export a ready-to-render scene from Revit to V-Ray Standalone.